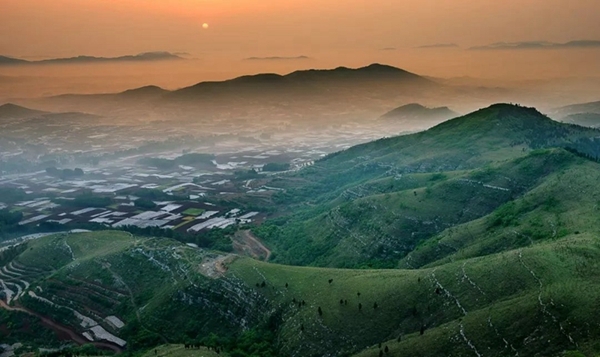 Zoucheng city in Shandong province has revitalized its economy through ecological restoration, turning the destroyed areas into scenic spots and ecological restoration areas, according to the local government. The Xigu village, Beishu town in Zoucheng now has fish ponds over two square kilometers. The village has developed ecological tourism and fish farming through improving the marshes and ponds. The benign ecological cycle model not only improves the environment but also enriches the locals. For example, Han Shanxue, a farmer who owns 200,000 square meters of fish ponds, mainly cultivating silver carp, said that he is expected to earn more than 300,000 yuan ($43417.23) this year. 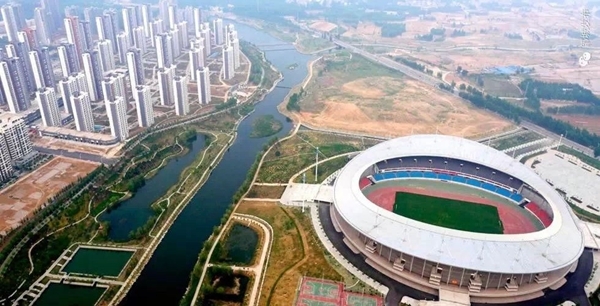 Beishu town, which used to be an important mining area of Yankuang Group, an energy enterprise, has restored five square kilometers of cultivated land and renovated more than four square kilometers of aquaculture water from around 17 square kilometers of coal mining subsidence area. 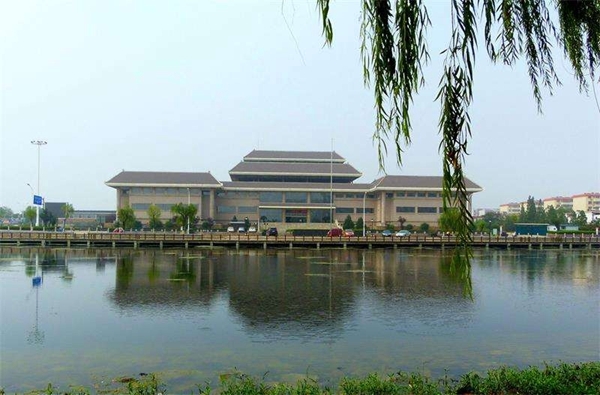 The town has achieved 68 million yuan of direct economic benefit annually, with per capita income increasing by 2000 yuan. The former "subsidence land" has become the "treasure bowl" of locals.